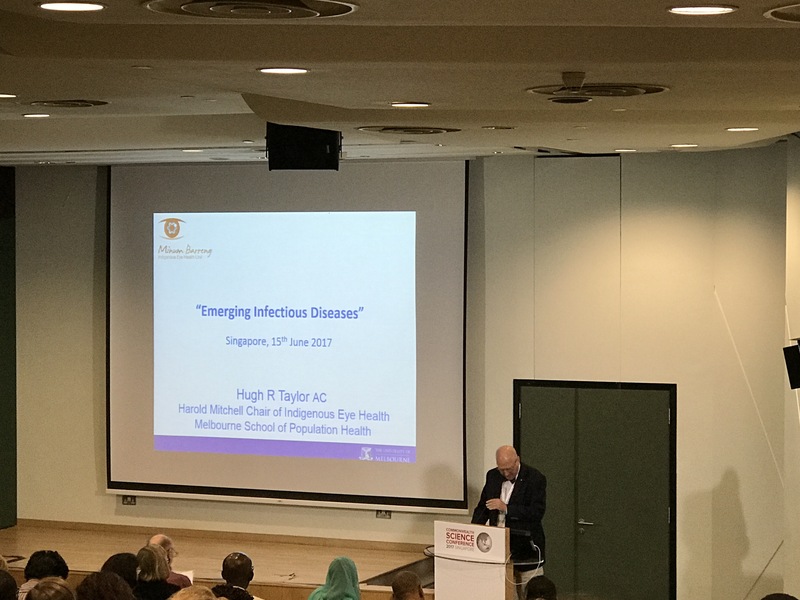 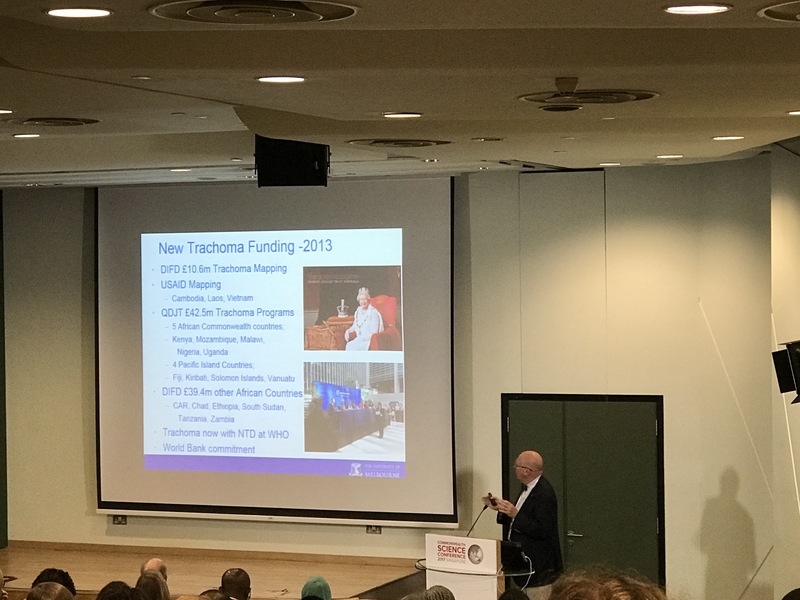 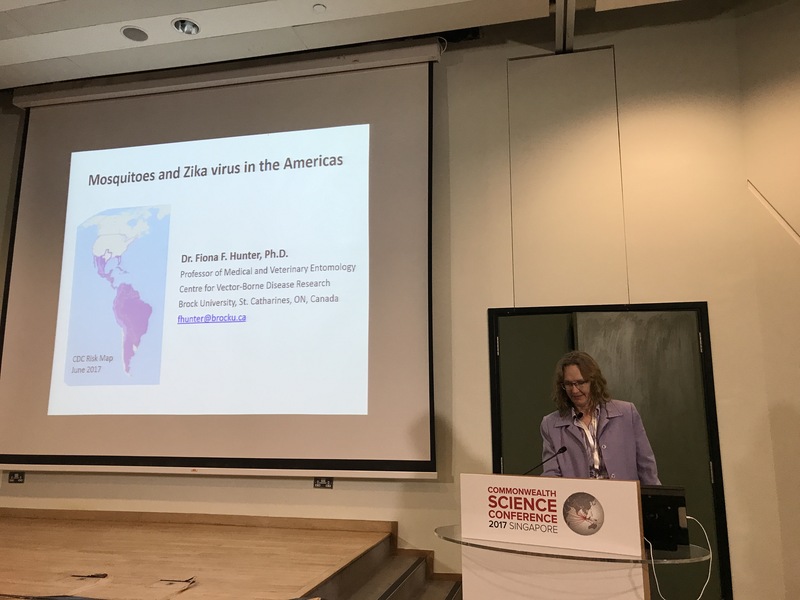 For better or worse, I attended mainly the breakout sessions on emerging infectious diseases, but was also fortunate to be able to listen to several of the excellent plenary lectures. 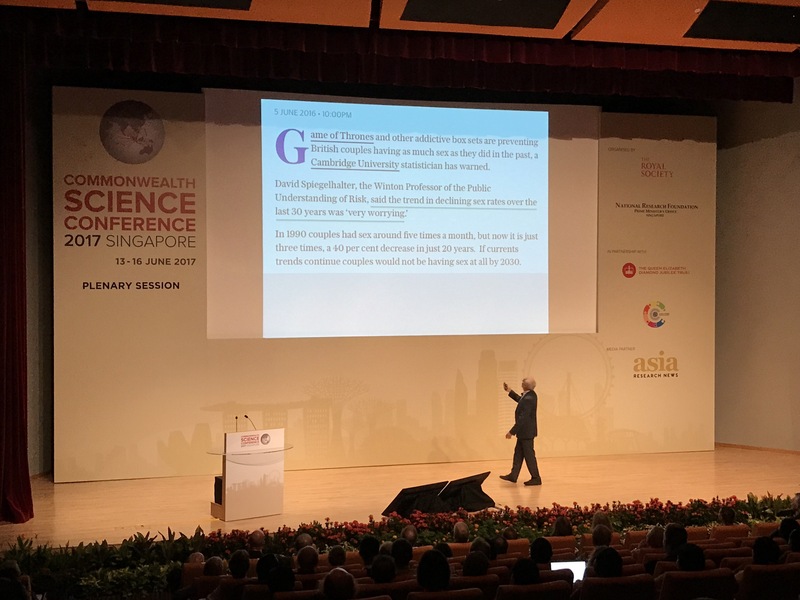 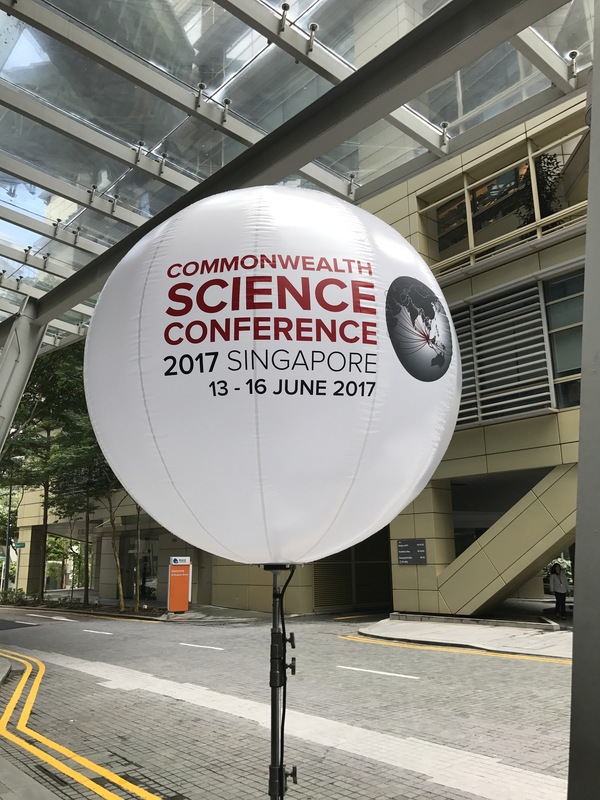 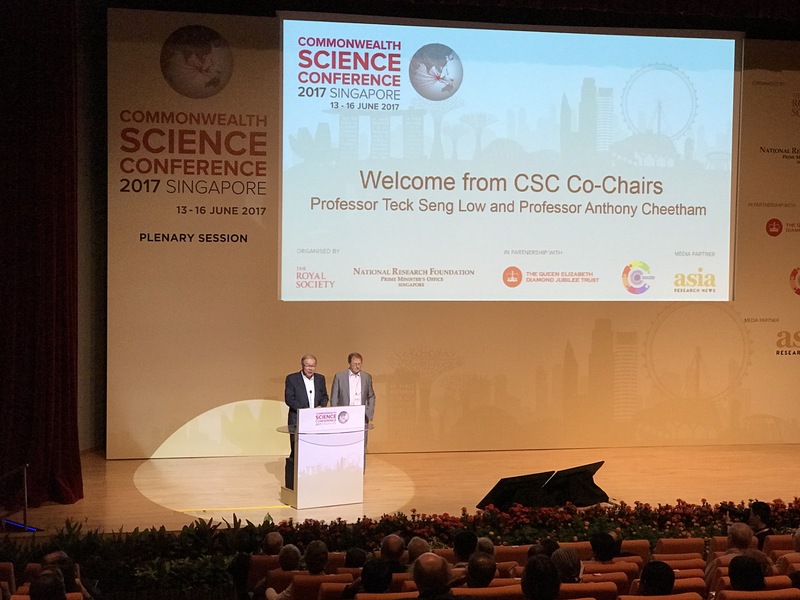 The two co-chairs of the conference – Prof Low Teck Seng (CEO of NRF) and Prof Anthony Cheetham (Vice President of the Royal Society). 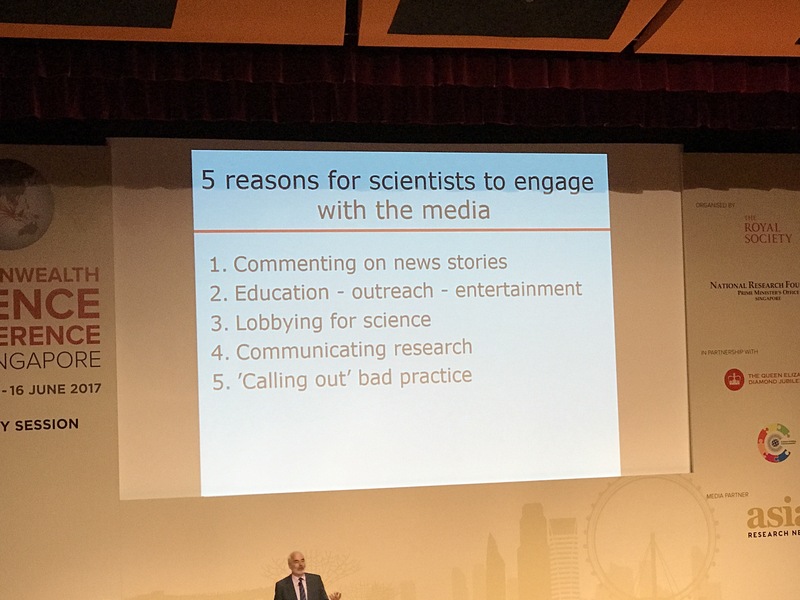 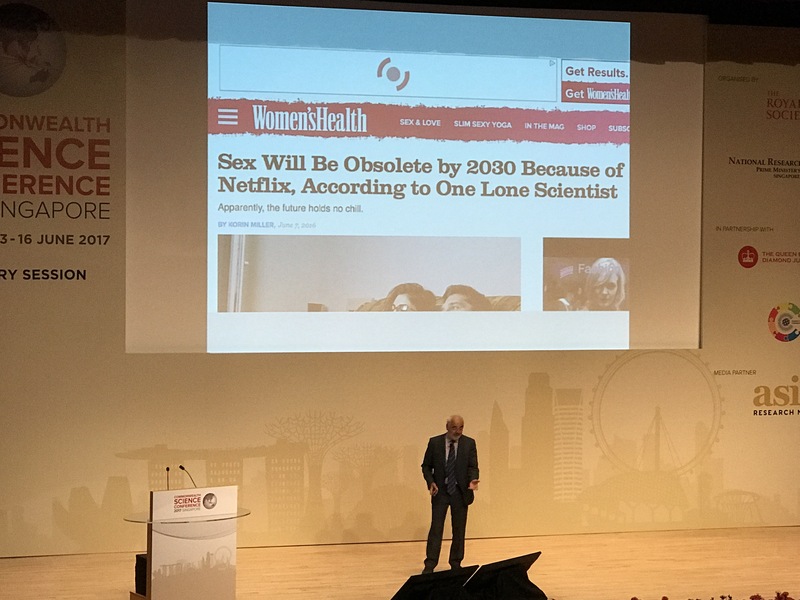 The first plenary was delivered by the famed statistician Sir David Spiegelhalter, who gave a particularly entertaining talk (with a very serious point) on communicating about science through the media. 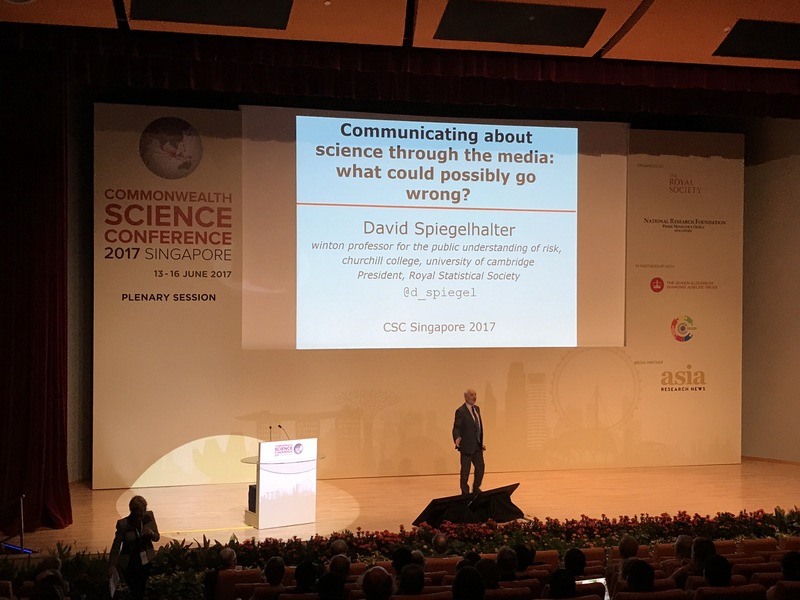 I believe, especially after the events of the past couple of years, the scientific community in general has recognized the enormous importance of communicating with the public (via old or new media), rather than just with other scientists. 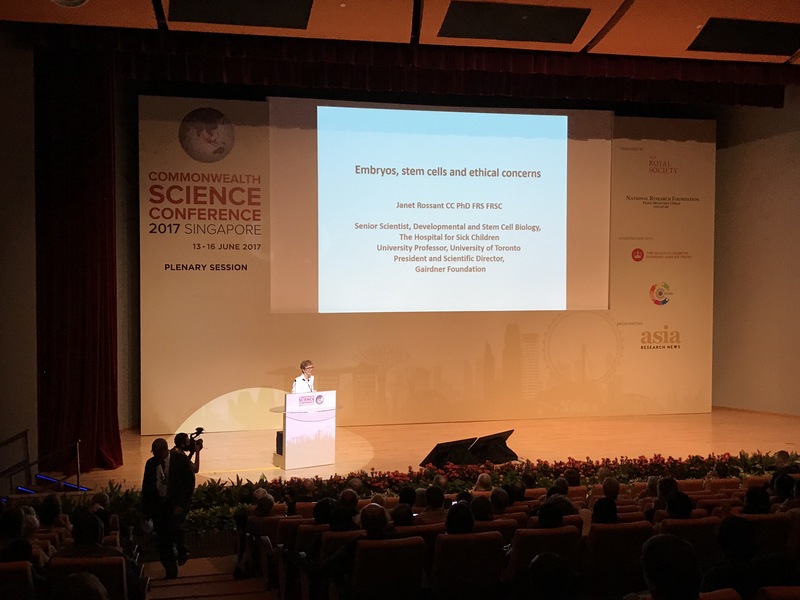 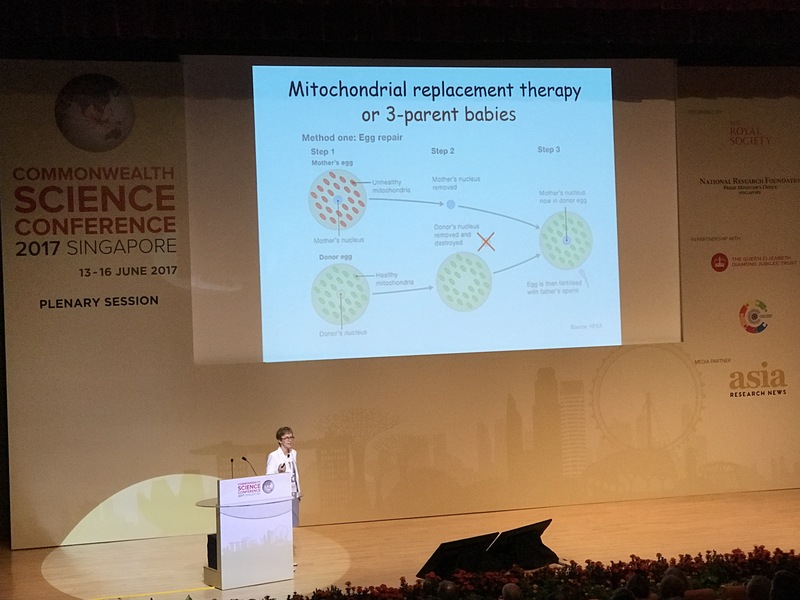 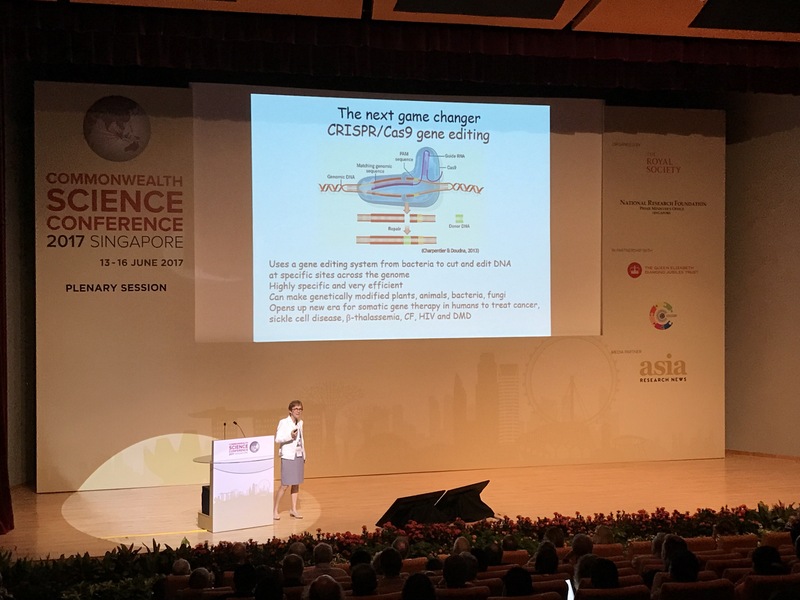 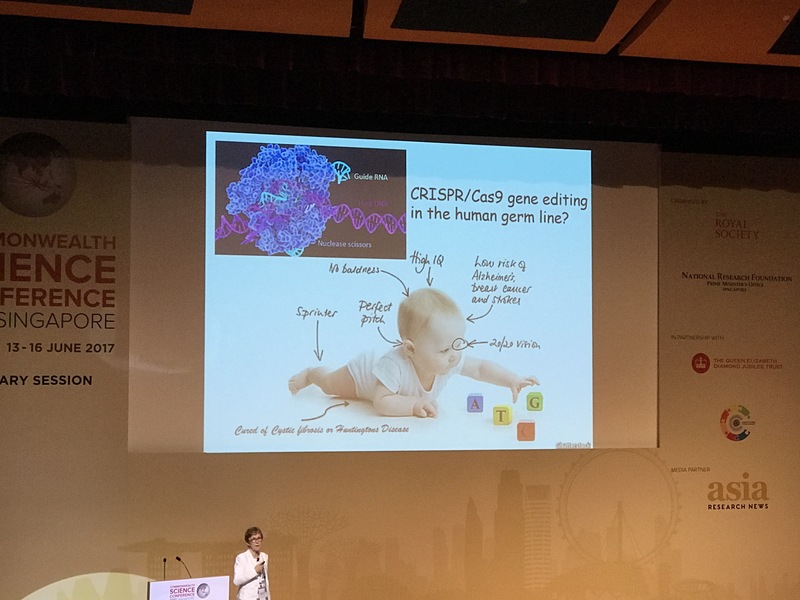 He was followed by Prof Janet Rossant from Canada, who gave an illuminating and thought-provoking plenary on stem cell research and its applications. 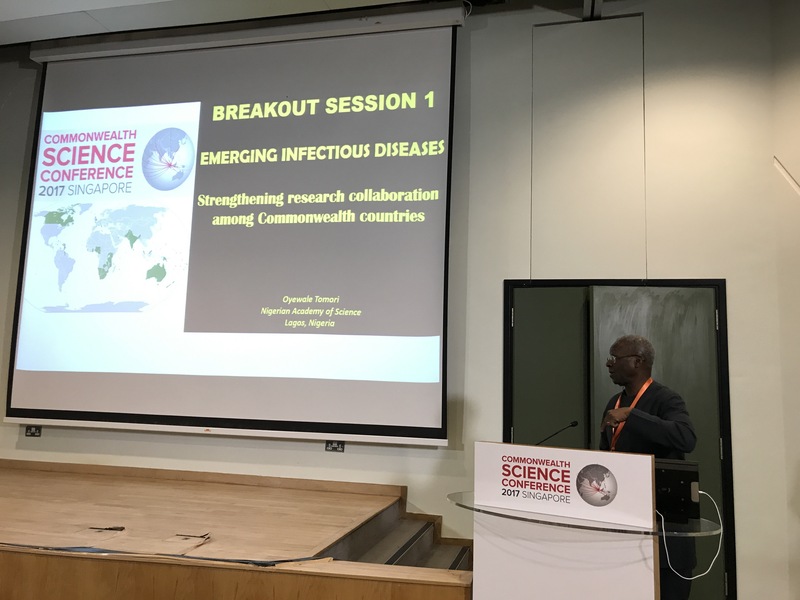 During the first breakout session on emerging infectious diseases, Prof Fiona Hunter (Canada) spoke about mosquito research and Zika, while Prof Oyewale Tomori (Nigeria) presented policy issues with regards to collaborative research in the Commonwealth – primarily questioning whether UK funding and support for other countries in the Commonwealth was declining because of newer partnerships with other European and Asian (non-Commonwealth) countries. 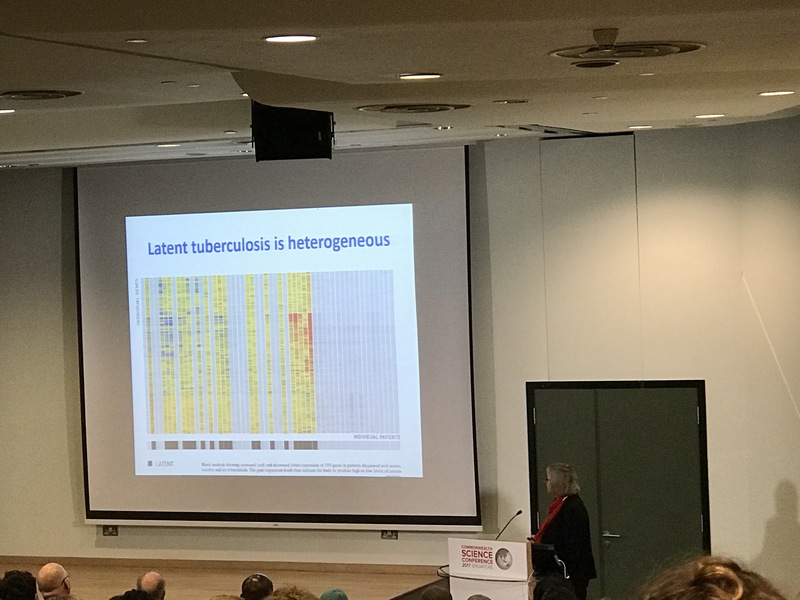 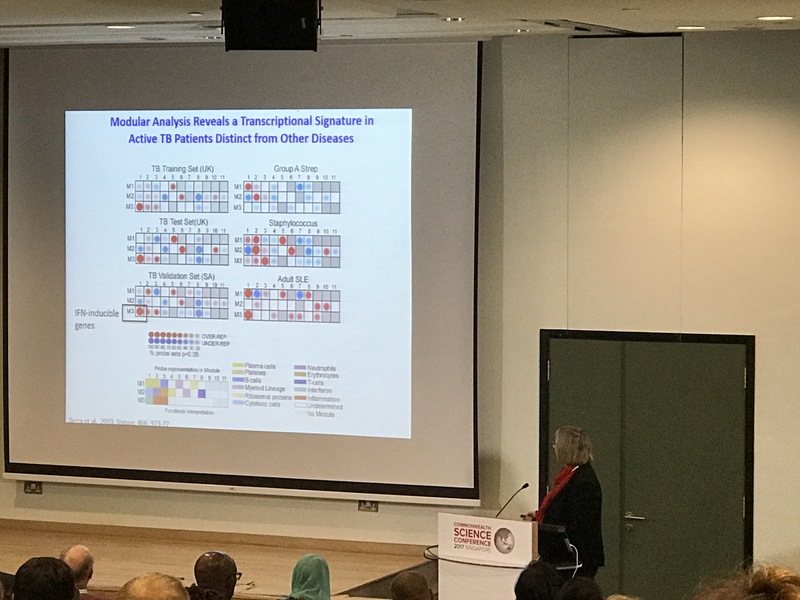 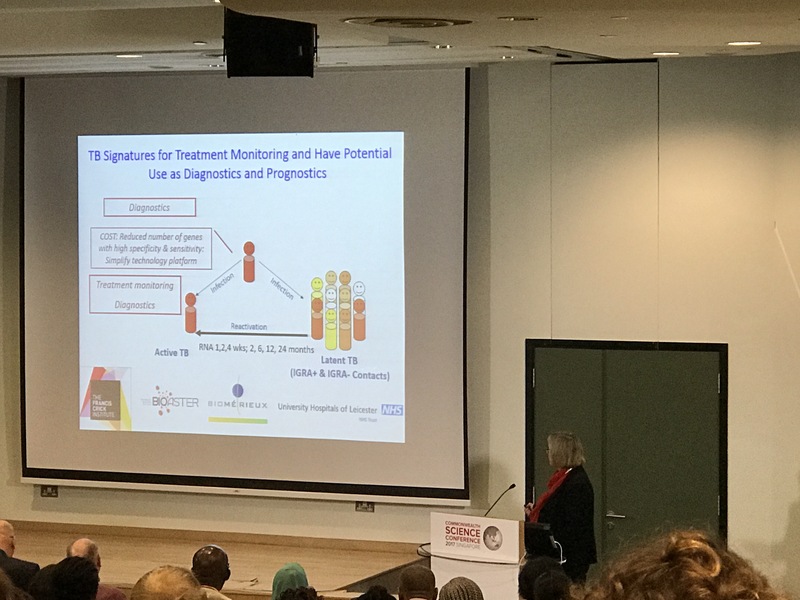 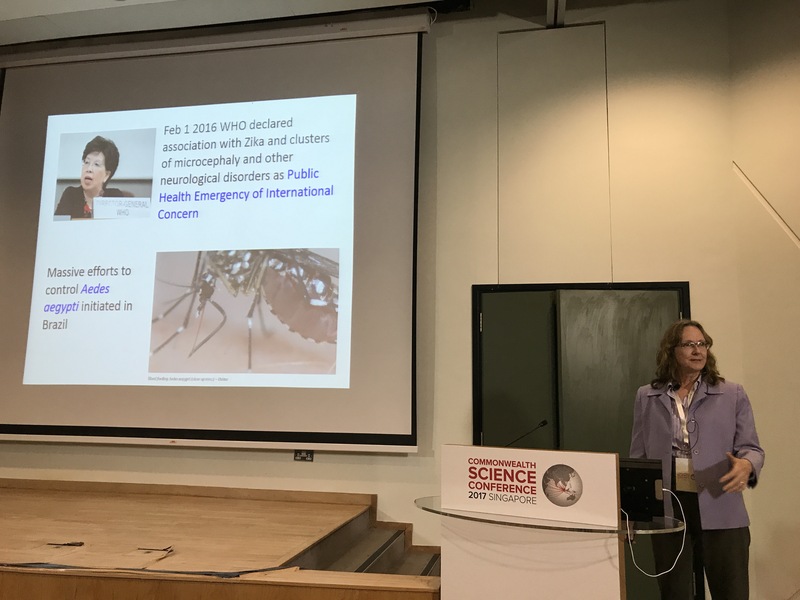 The second breakout session on emerging infectious diseases started off with Prof Anne O’Gara (UK) who presented fascinating data on the immunological signals seen in active pulmonary and latent tuberculosis. 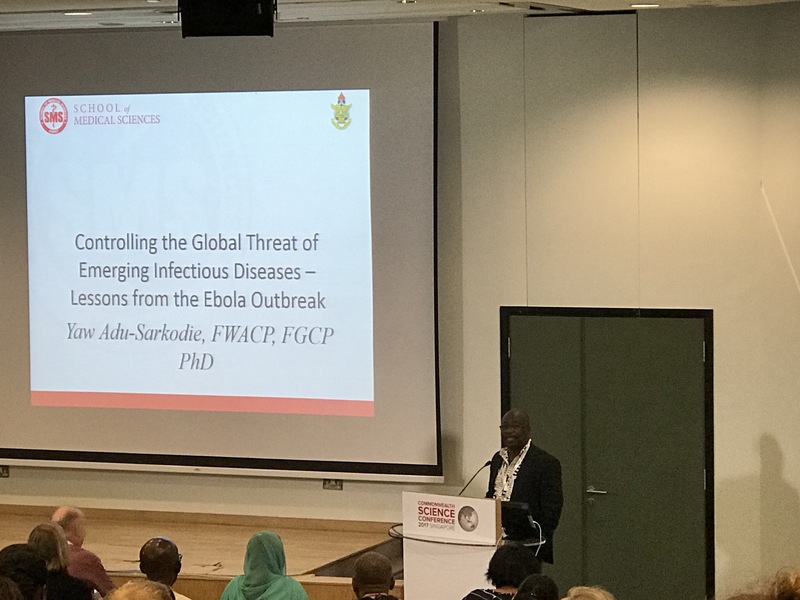 This was followed by Prof Yaw Adu-Sarkodie (Ghana) discussing the Ebola outbreak in Africa in 2014, and Prof Hugh Taylor (Australia) presenting work on trachoma eradication. 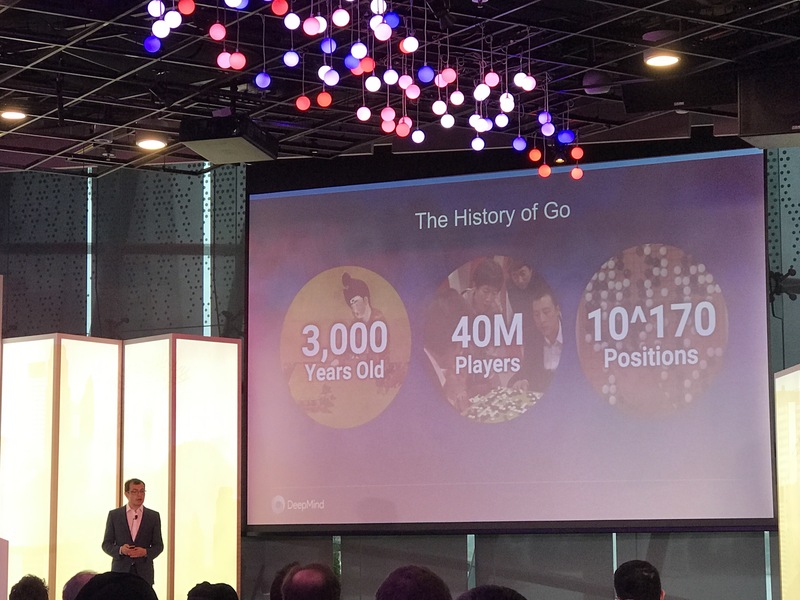 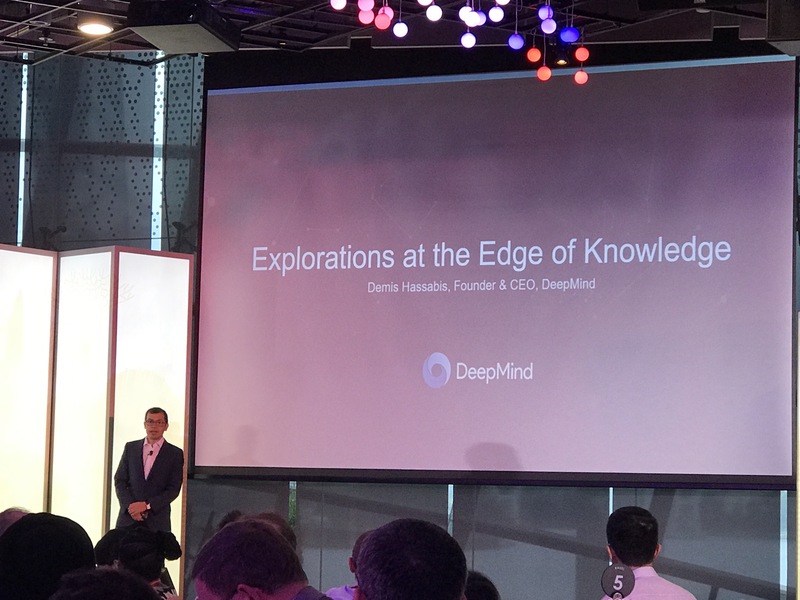 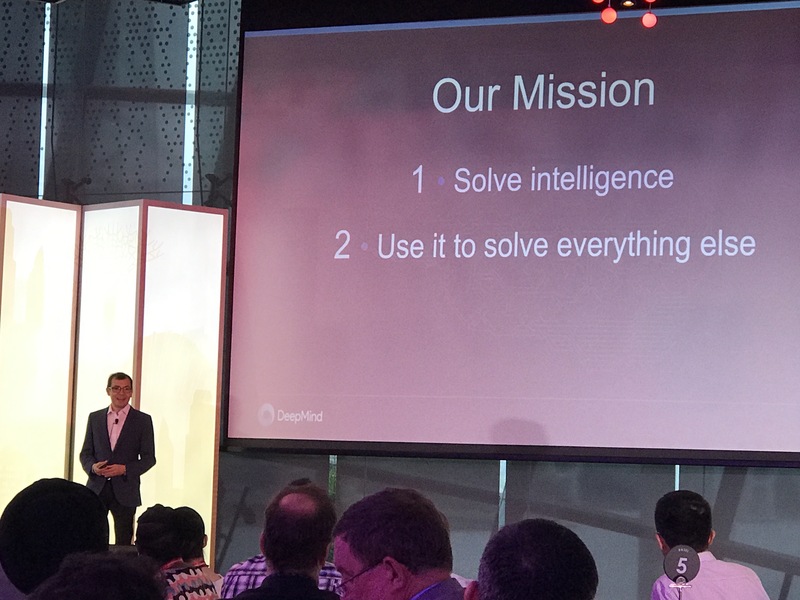 One of the highlights of the conference for me – listening to the talk by Deepmind founder Dr Demis Hassabis at the conference dinner held at Gardens by the Bay. 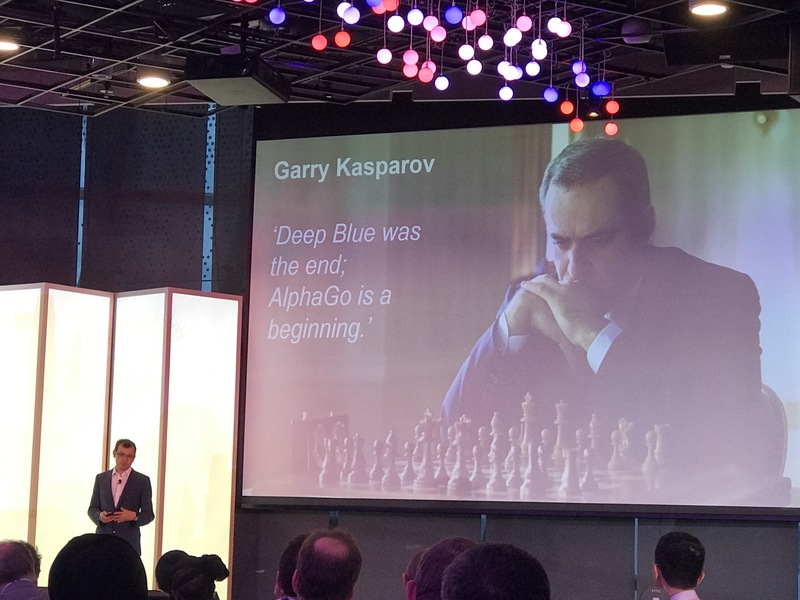 He spoke, of course, about Go and AlphaGo.